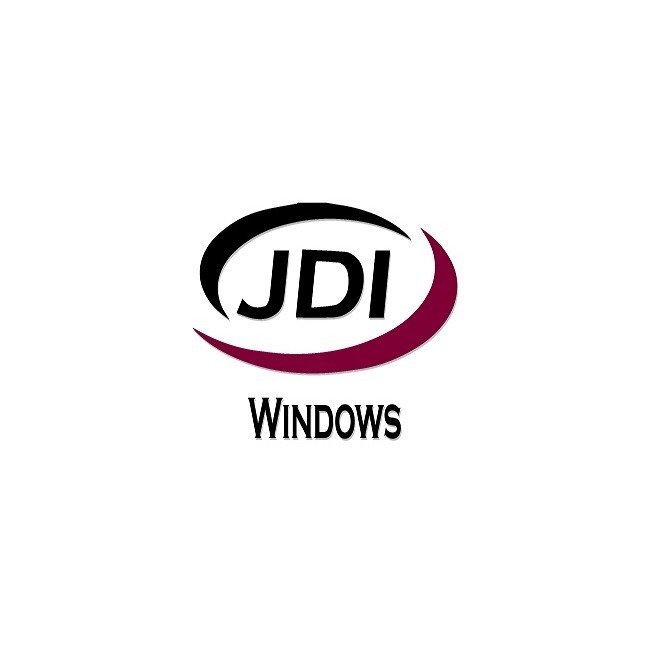 JDI Windows specializes in home window installation and window replacement. 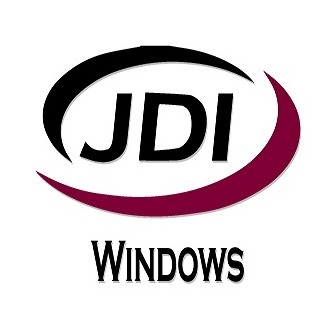 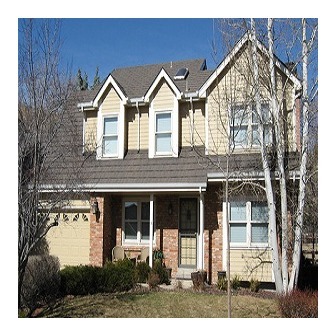 JDI Windows serves the greater Denver area.We have been serving Denver for over 20 years. 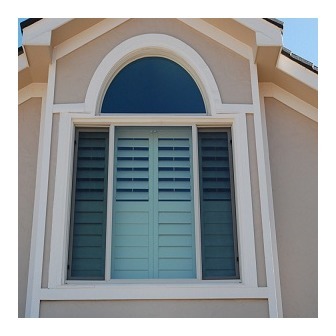 JDI Windows has been awarded the "Best of the Best" award and also "Excellence in Sales" award for Amerimax windows. 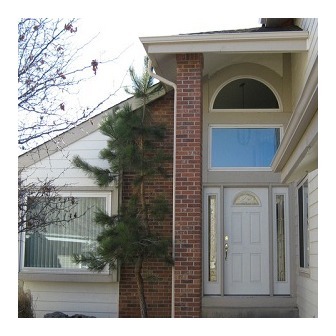 Looking to remodel or update your home or office? 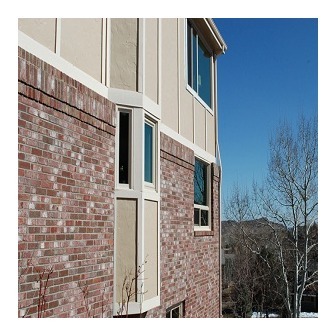 Nothing adds more value and appeal to a building like brand new windows. 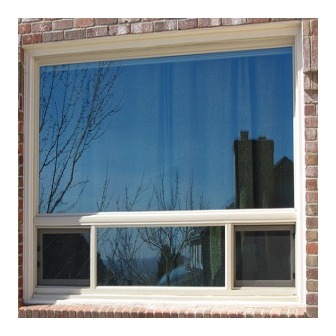 We offer a huge selection of stylish energy efficient vinyl windows that fit all budgets and will make your home the envy of the neighborhood.